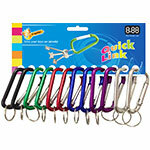 Key tags are available in blister packs of 10, 50 or 100. 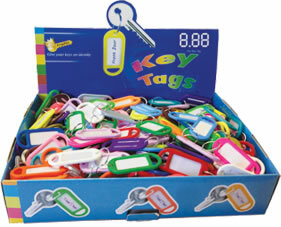 Key tags are also available in an attractive boxes of 300 keytags. 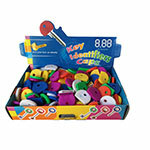 These boxes are customised to allow for easy setup and display. Therefore, there is no need for retailers to provide their own display area. 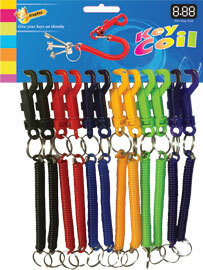 Key tags are now available in display jars of 300 key tags. 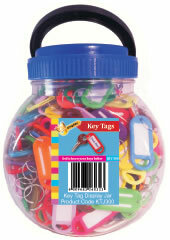 Translucent jars allow for a good visual display and are more secure in terms of key tag theft. 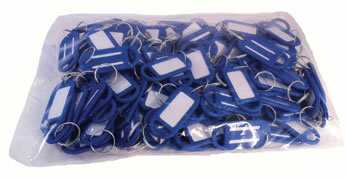 Key tags are now available in a display jars of 600 keytags. 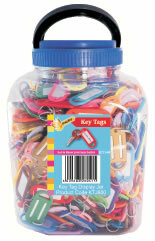 Translucent jars allow for a good visual display and are more secure in terms of key tag theft. 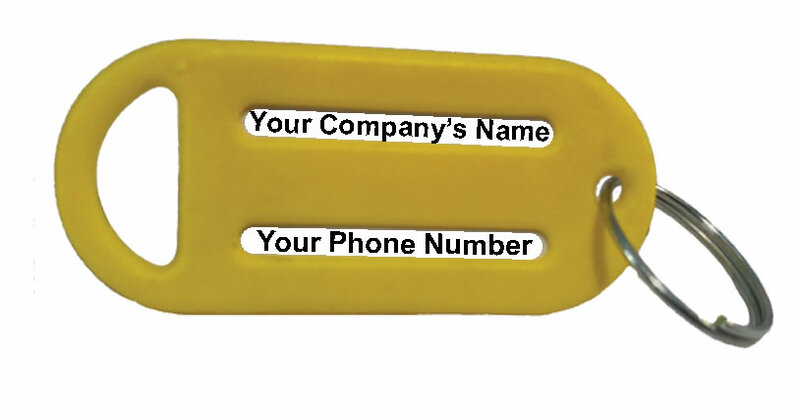 Standard key tags are available in a range of 20 colours ranging from black to fluorescent. 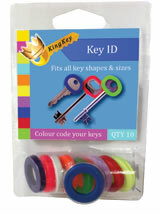 Moulded from high quality plastics, King Key® key tags are fit to compete against any standard key tag from around the world. 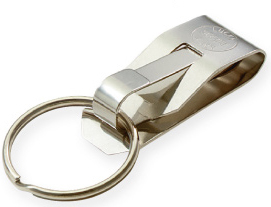 As a result, King Key® is the leading manufacturer and supplier of keytags in the Southern African region. 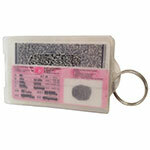 Key IDs are available in blister packs of 10. 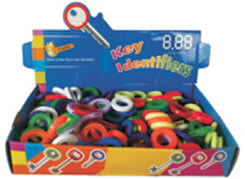 Key IDs are available in an attractive display box of 200. 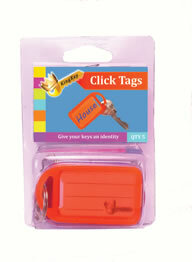 Click tags are available in blister packs of 10. Click tags are available in boxes. 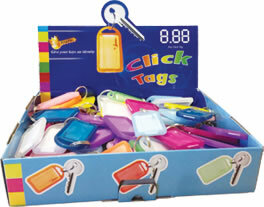 Click tags are available in jars of 100. Click tags are available in jars of 150. 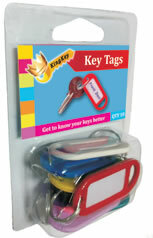 Click tags are available in bulk packaging of greater than 100. 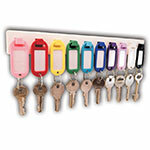 Key Organisers are available in single units. 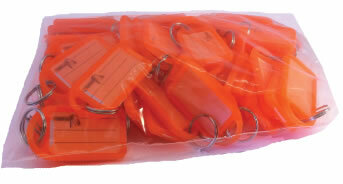 Each rack contains 10 key tags. 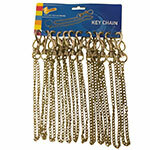 Key coils are available in packs of 12. 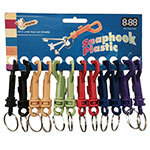 Snaphooks are available in packs of 12. 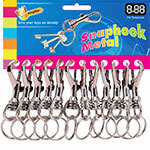 Snaphooks are available in bulk packs. 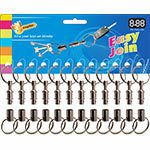 Easy joins are available in packs of 12. 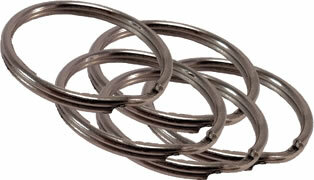 Rings are available in multiple sizes. 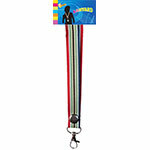 Personalised key tags are available in bulk packs. Quick links are available in packs of 12. Key Caps are avaiable in an attractive display box of 200. 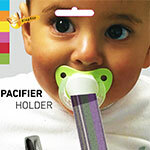 To enquire about any of our products, please fill out our enquiry form today.